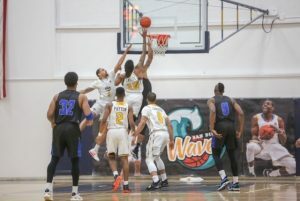 The San Diego Waves are a new team in The Basketball League (TBL). The team holds the following core values: Mutual respect; a commitment to excellence, innovation, integrity and quality in everything they do; and a culture of hard work, character, teamwork, integrity, and above all, community. The team embodies these core values by building community relationships through support of local charities and causes. The players and dancers spend a significant amount of time volunteering in San Diego County. They have worked with woman’s shelters; supported toy drives; participated in charity auctions; and ran a basketball clinic for homeless men in recovery. 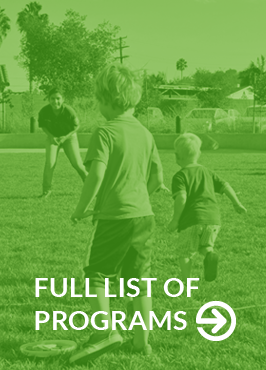 Now they are volunteering on multiple days per week to provide support to children in SAY San Diego after-school programs!